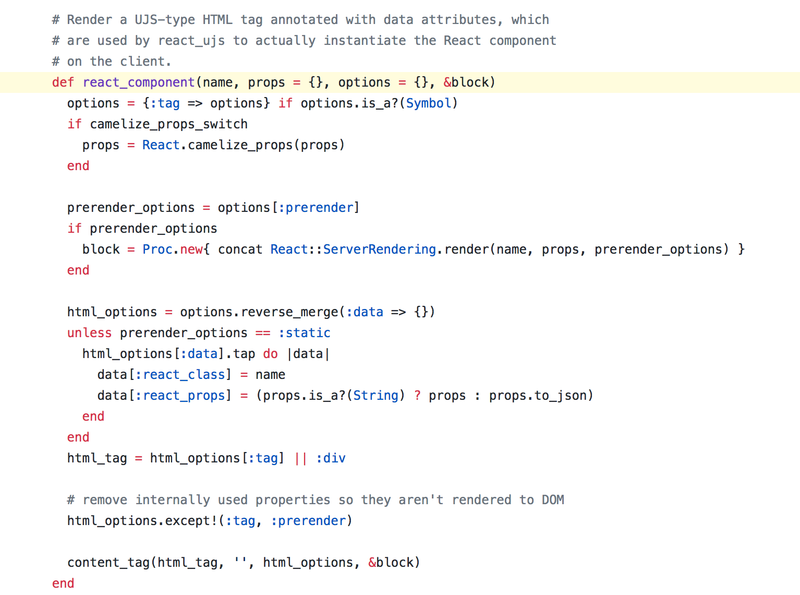 But if you’ve previously used the react-rails or react_on_rails gem, one thing you might be wondering about is how to get your Rails model data into a React component with webpacker. Both react-rails and react_on_rails provide a helper method called react_component which you can use in a view to render a component and pass data to it as props. webpacker doesn’t provide any such convenience methods by default. So we have to write our own code to do the same. And that’s all! Your data will now be passed on to the React component. If you’d rather not do this, you can also use the webpacker-react gem which provides a react_component helper method. 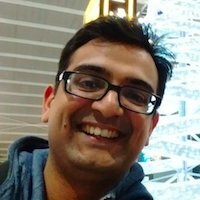 If you’d like to learn how to use React with Rails for free, check out my Free React on Rails course. 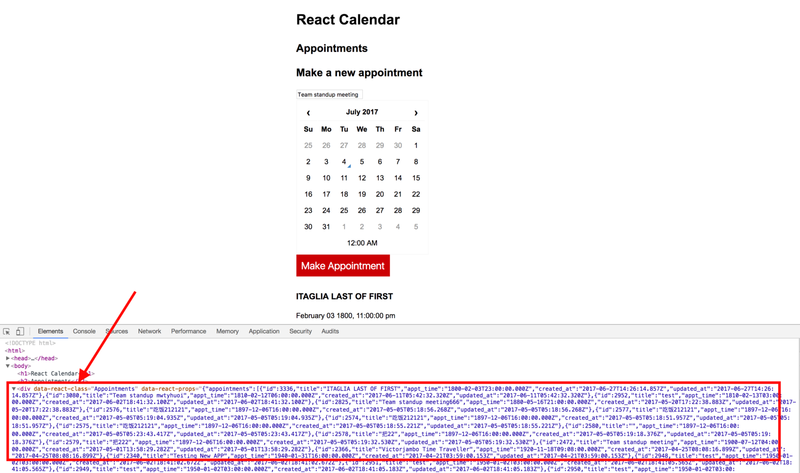 I will introduce you to the basics of React and build the calendar appointments app I showed you above from scratch — first with jQuery and then add React. 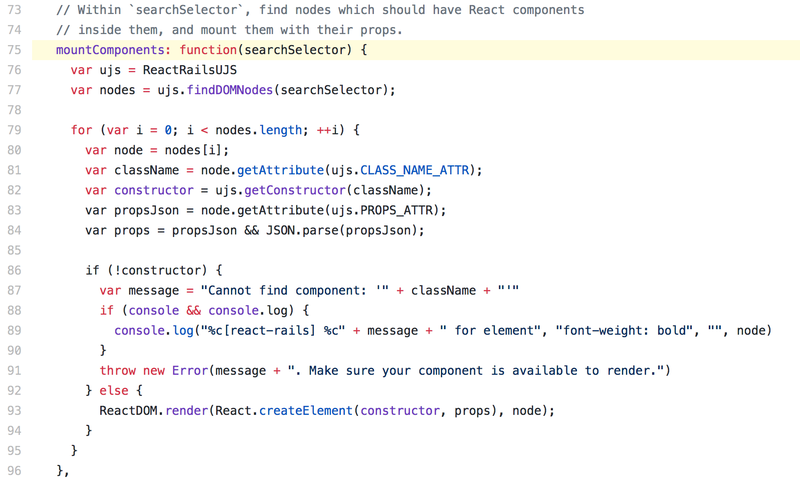 It’s a nice hands-on way of learning how to use React with Rails in just a few hours.